Mid America Arms carries Smith & Wesson firearms. 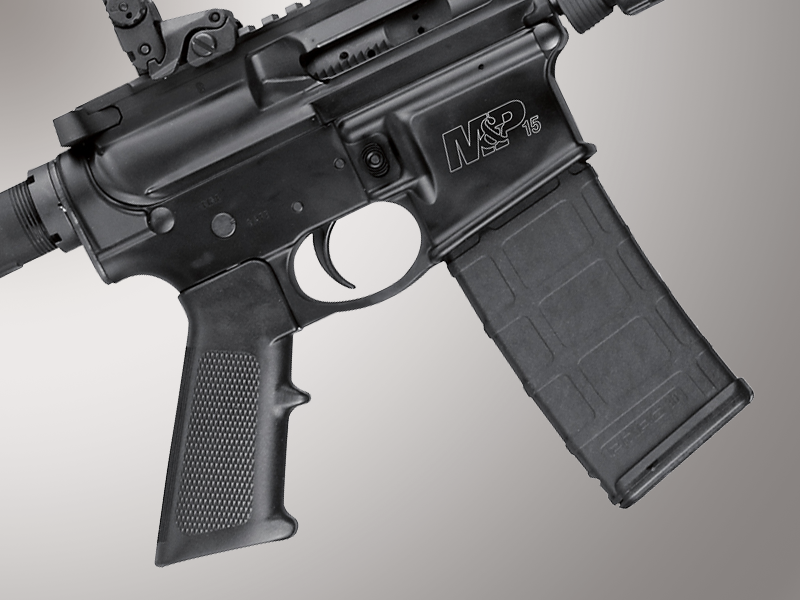 M&P firearms are engineered to meet the demands of military and police users and are rugged, reliable choices. 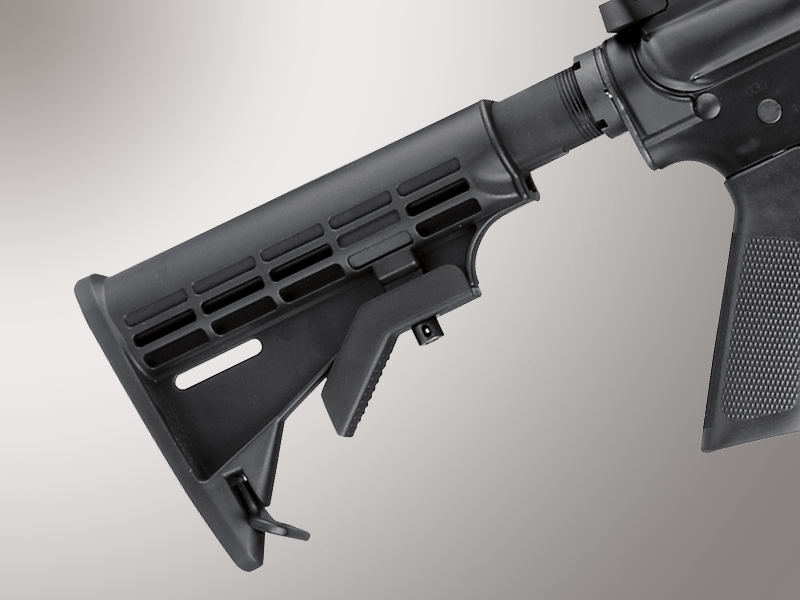 The receivers are hard coat black anodized aluminum. 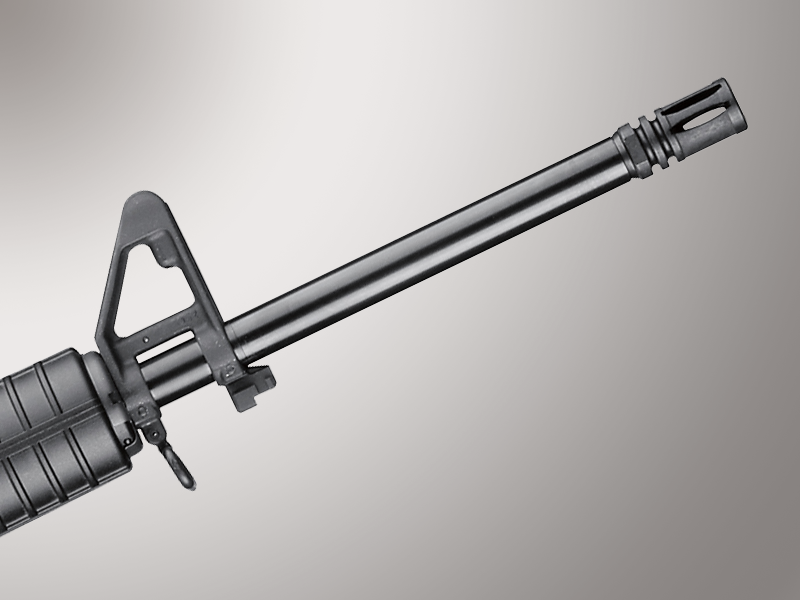 The gas key and bolt carrier are chromed. 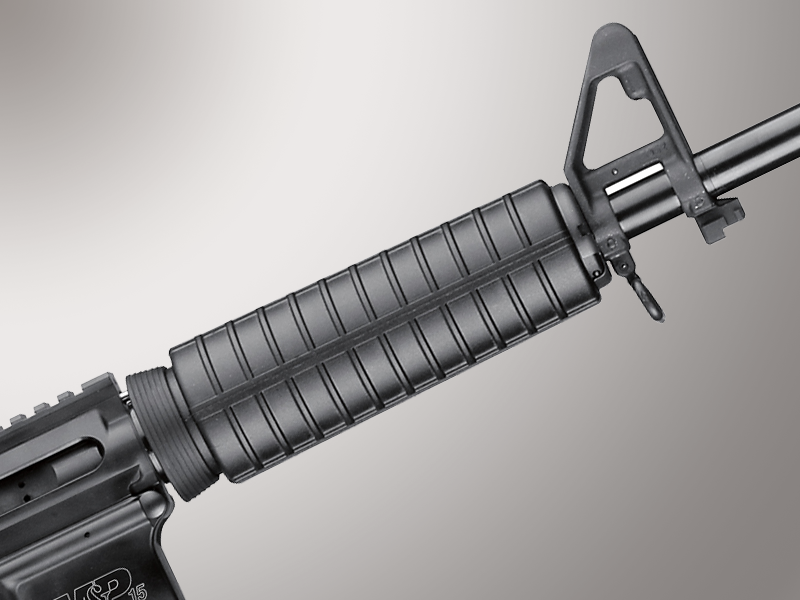 With proper maintenance, this firearm will provide decades of trouble-free use. 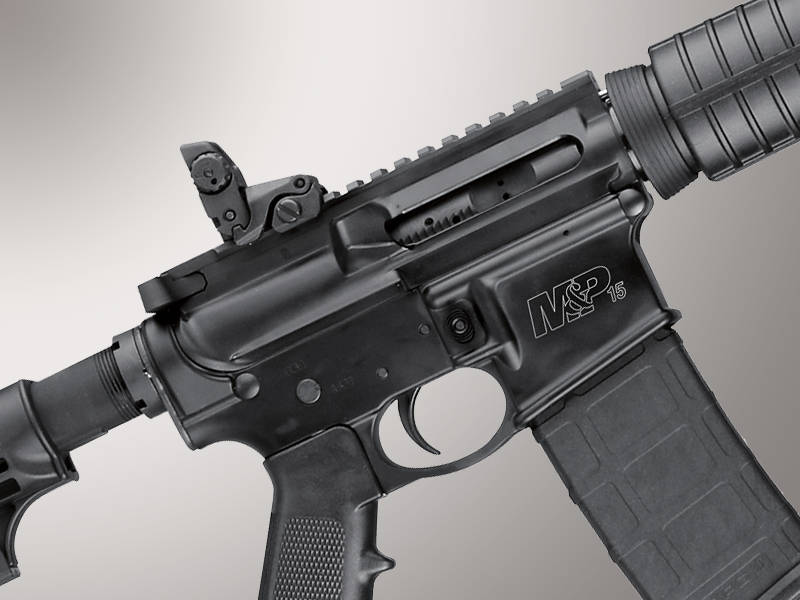 Mid America Arms staff will be happy to show you the M&P 15 Sport. 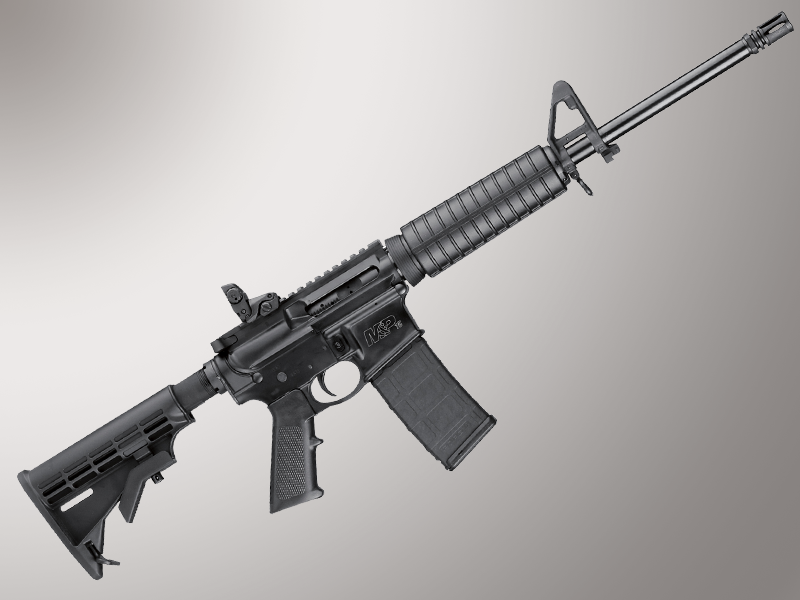 Stop by to see this and other quality Smith and Wesson firearms.